A heavy-duty 4-pole series powered by Kubota diesel engines. 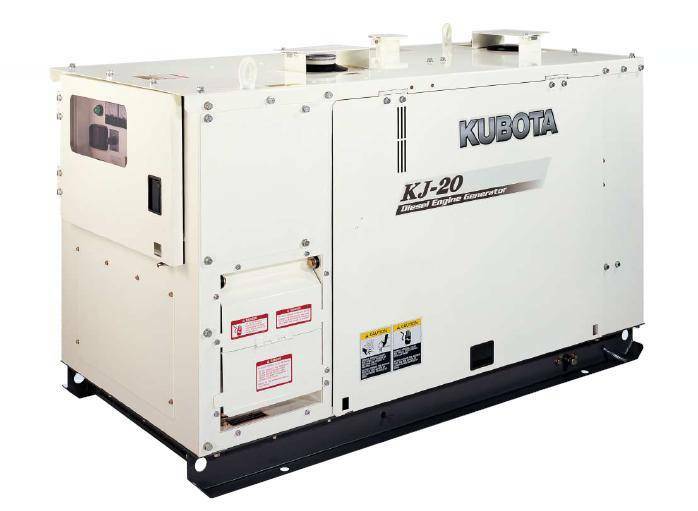 Many features have been added to make the KJ Series much quieter, more efficient, and safer to use anywhere, any time. L x W x H: 56.3" x 30.7" x 38.2"